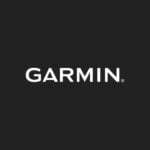 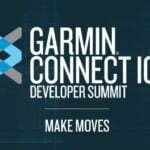 Garmin G3X Touch 10.6-inch display for certified aircraft. 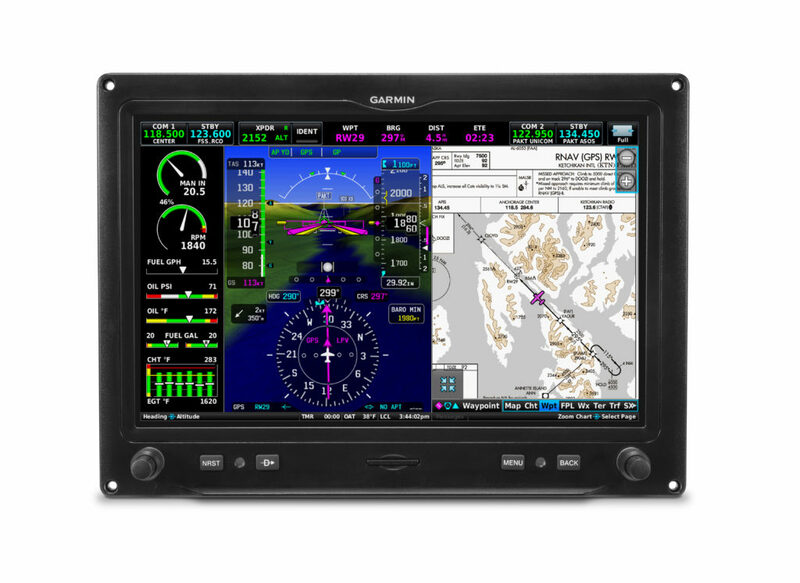 Garmin G3X Touch 7-inch display featuring Engine Information System capabilities. 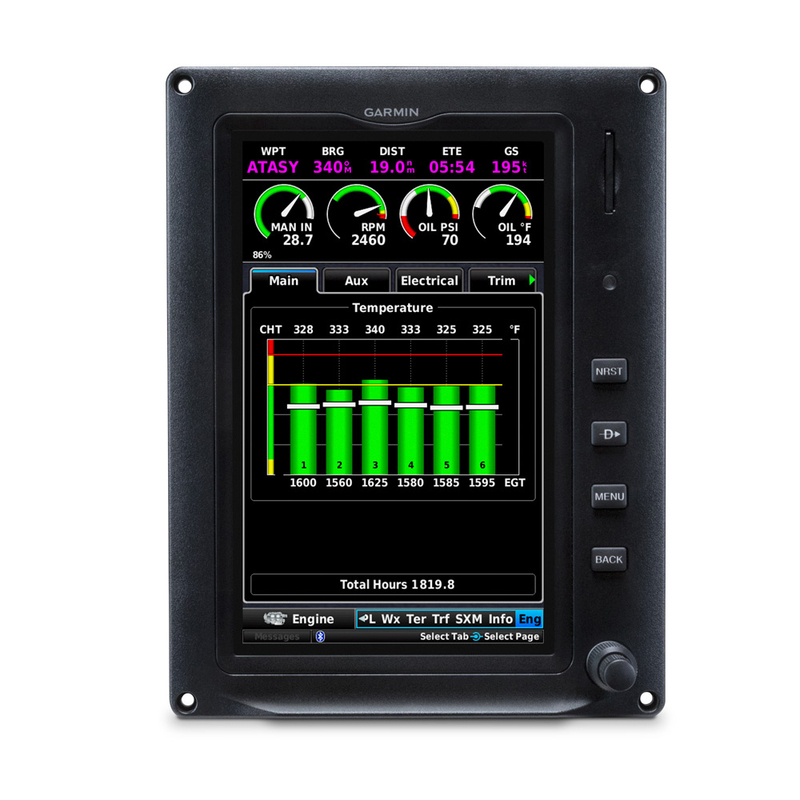 The GMA 345/342 audio panel adds advanced functions, including auto squelch, 3D Audio and Bluetooth® connectivity.